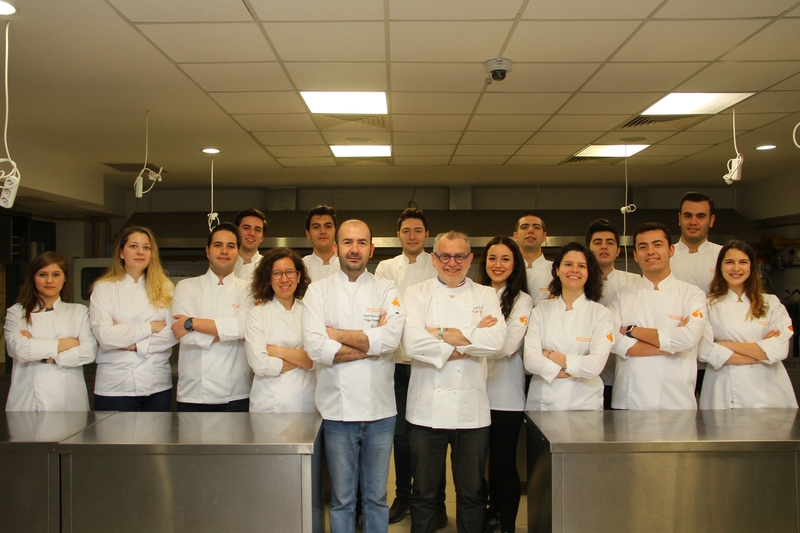 As part of an agreement with Les Toques Blanches Lyonnaises, established by world-renowned chefs of France, students of Izmir University of Economics (IUE) Department of Culinary Arts and Management do their internship in France. 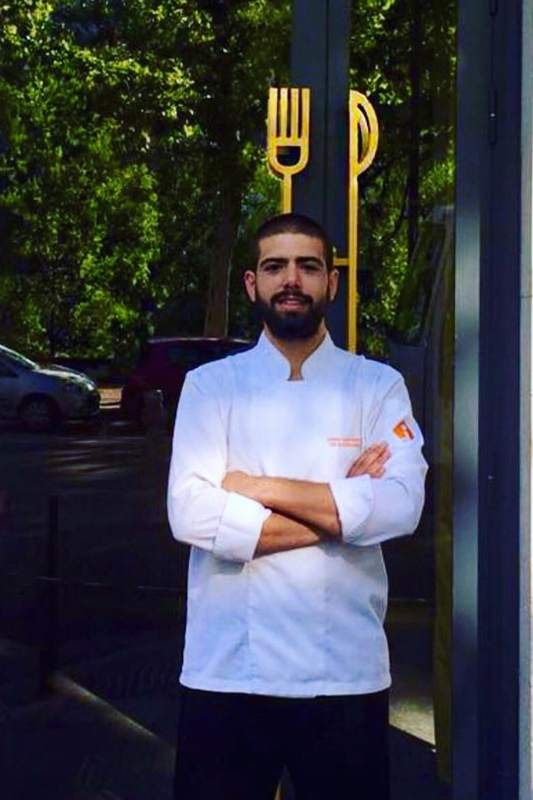 Students gain international experience while learning the specifics of their professions from the award-winning chefs at Michelin-starred restaurants in Lyon, France. Over the last six years, 86 student chefs have interned with award-winning chefs, and this year 14 more students will gain new experiences in France.